There are instances, where hazardous impacts simply cannot be ruled out entirely, despite implementing the highest precautions. Parts such as counterweights, winders, and ropes can fail, causing substantial safety risks, damage to property, and production downtime. More recently, urban planning has also been concerned with the need to manage impacts, in particular those coming from vehicle-ramming attacks, which have caused casualties among pedestrians. A specific solution for impact control has been engineered by the South African Horne Group. Technogrid is a technologically advanced impact arresting device, developed with damage control and safety in mind. Technogrid restrains dangerous collisions via predictable kinetic energy absorption, preventing damage to equipment and the surrounding infrastructure. 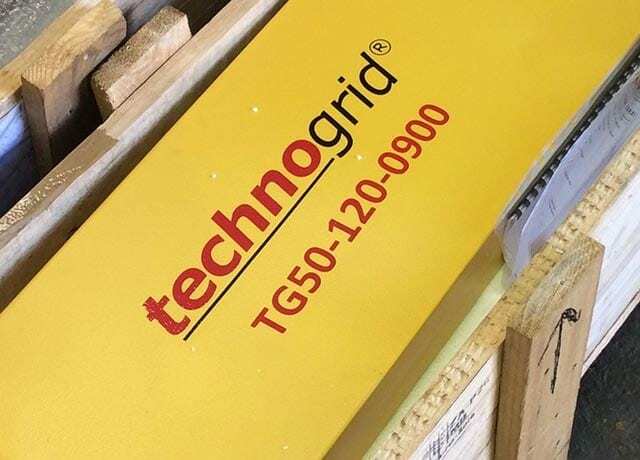 Engineered to strain by deforming its metal grid structure, Technogrid is able to shield both moving and stationary objects from any major damage. It can also save lives: deceleration is gradual so as to avoid critical injury to any persons situated within the moving object. Thanks to its unique grid design, Technogrid can absorb the energy of a moving entity on impact, decelerating objects travelling at up to 120km/hr. 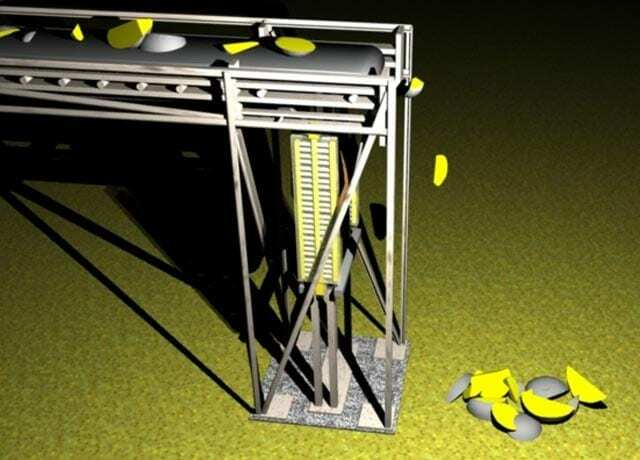 Because the reaction force is predictable, the bars yield and bend, the units open up and undergo stroke on impact, allowing for a safe deceleration of the moving object. The technology is fully stackable: multiple units can be added in series or in parallel to absorb higher energy impacts and suit individual applications. A wide range of impact energies can be accommodated – from 12 kJ to greater than 10,000 kJ. Highly compact and light, Technogrid can be implemented even in the most severely constrained spaces and has been comprehensively tested and proven on hundreds of sites worldwide. Technogrid has been successfully implemented across a variety of industries, including mining, shipping, and grain storage. Its design is suitable to manage gravity forces, such as those at play in the case of conveyor belt counterweight arrest, and to decelerate moving vehicles, such as shaft conveyances. Keep maintenance costs close to zero thanks to the absence of any moving parts. Technogrid only requires periodic visual inspection. General single impact energy absorption solutions. Technogrid can also be installed as an urban safety barrier to curb terrorism attempts that use vehicles as weapons of terror. Technogrid units can be installed along pedestrian walks and seamlessly connected to features such as bench seats or street lampposts. This urban planning application will shield pedestrians from vehicle-ramming attacks as effectively as concrete bollards or poles. Equally important, it will guarantee the survival of the driver upon accidental impact. visually more appealing than concrete structures, keeping cities welcoming and friendly. Technogrid urban planning applications include high volume pedestrian flow areas, concert queue perimeters, and tunnel sidewalks. Reliance Hexham is an official agent and importer of Technogrid for Australia. Our team of specialists will be able to provide dedicated advice for your specific impact control application, and is always at your disposal for consultations or quotation requests.